By Al Day and Doug Lofstrom. 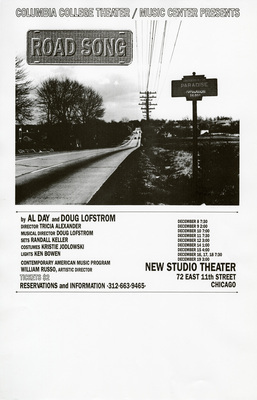 Musical direction by Doug Lofstrom. New Studio Theater.